Recognizing the need for more robust security in medical devices, the FDA issued its guidance on managing cybersecurity in 2014. But the growth of wireless, networked, and internet-connected devices means that medical devices are more at risk than ever before. The issues of patient safety and privacy also put medical devices in a category of their own. 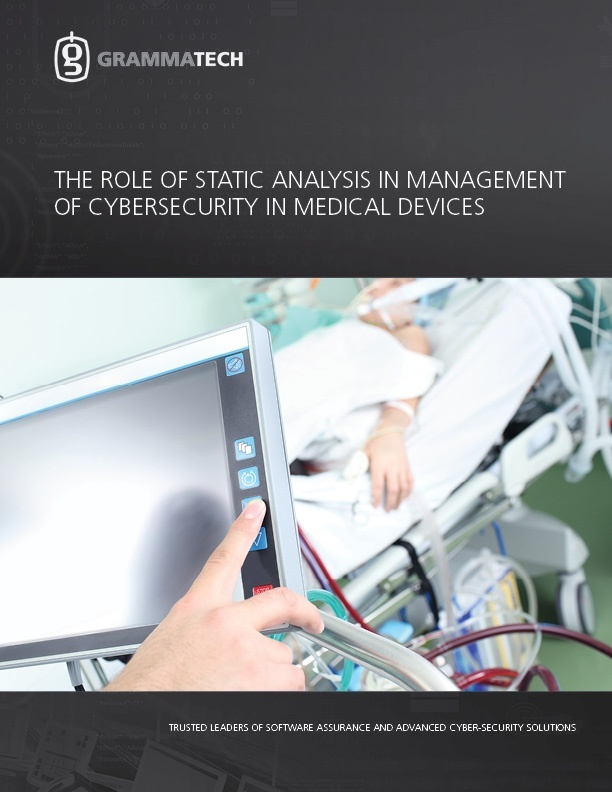 This paper describes how static analysis plays a key role in risk management of medical device software development.